“We are not in a static situation,” Dr. John Gartner said, at a presentation on presidential mental health and nuclear weapons in Washington on February 12. The sporting competition in South Korea has governments and leaders spouting bromides of peace and friendship, at least for a couple of weeks. There is talk of reconciliation between North and South Korea, independent of White House wishes. South Koreans are fascinated by the "Ivanka Trump of North Korea." 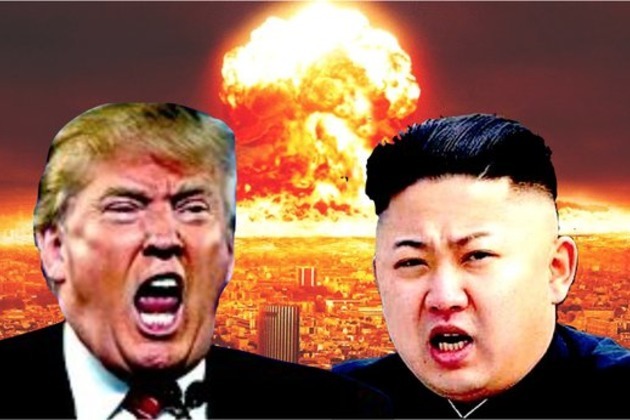 That may sound paranoid to some, but who could deny that fear of Trump’s irrationality has a rational basis, especially in recent developments on the Korean Peninsula, where the president has promised to bring “fire and fury” to “Little Rocket Man" if he threatens the United States. Despite the Pentagon’s reluctance, Trump has demanded options for a "bloody nose" strike on North Korea.